When you see massive stadiums being built for a tournament like the World Cup you are left to wonder what will happen to these stadiums once the tournament is over. In some cases they are part of the revamping of an existing stadium or the construction is part of a relocation process that a local clubs is taking on, but in several other cases these stadiums are nothing more than huge white elephants that will never again be used for the purpose they were created. 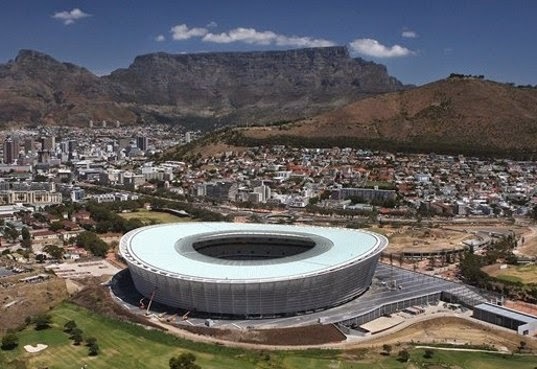 This last example has been more or less of the case with the stadiums built in South Africa for the hosting of the 2010 World Cup. 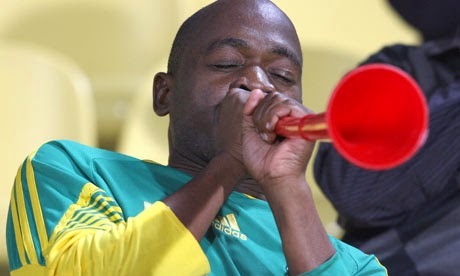 The World Cup was a success; the first one hosted by an African country and while the vuvuzelas were not loved by all the fans, the games went on without any hitch or problem. It was a very proud moment for all South Africans. Now that four years have passed and the country has had a chance to completely analyze the over £2.4 billion that was spent on 6 stadiums and infrastructure, was it all worth it? Did the game of football grow in South Africa and have the stadiums been used with regularity during this four year period? Considering the poor attendance at games and the failure in South Africa qualifying for the 2014 World Cup in Brazil, my answer would have to be no. The investment was not worth it for the country, people and the game of football. South African football is not exciting; at least if you look at general attendance numbers for the domestic league matches. During the 2012-13 season the average attendance was 6,700 people, when you put them in stadiums that sit 30K to 40K you can see that the use of these stadiums has been minimal, and in some cases inexistent. Last year Bernard Parker, Kaizer Chiefs striker was the league leading scorer with 10 goals. Add to that the fact that he didn’t score a single goal in the last three months of the season and missed several games due to injury that gives you a very bleak picture of what South African football is and how little hosting the World Cup has done for the nation. FIFA and the host nation will always sell the people on how good will it be for a country to host the event and spend billions in stadiums and infrastructure, when instead the money should be spent on improving the quality of life of the citizens of the host nation. Hosting the World Cup is the equivalent of having an outlandish wedding, where you spend and spend to ensure your wedding is the best one ever, only to get divorced two years later with still wedding bills to pay.